C is obviously reserved for David Clarkson. 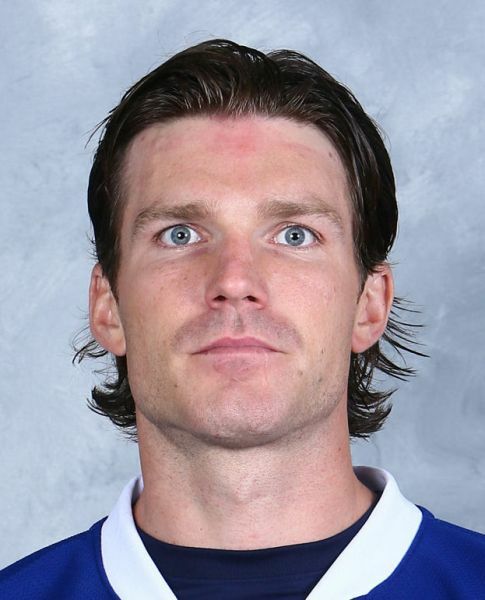 David Clarkson played for the rangers from 2002-2005. Meaning his first year on the team, he also ended up with a Memorial Cup victory. Awesome Possum stuff! And that was the year I took notice of him. I’m pretty sure I loved him all through high school. Even though he was as dumb as a pile of bricks. I’m sorry David, but it’s true. If a girl so desired, there were many ways to get ahold of a Ranger’s email address and David’s was the only one that I ever attempted to get, and I got it. I don’t remember how, but I did. Anyway, in my chatting with him through MSN messenger (do you guys remember that?!) I found out just how dumb he was and it ruined my crush. He may be beautiful but I need a man with brains. I’m sorry. 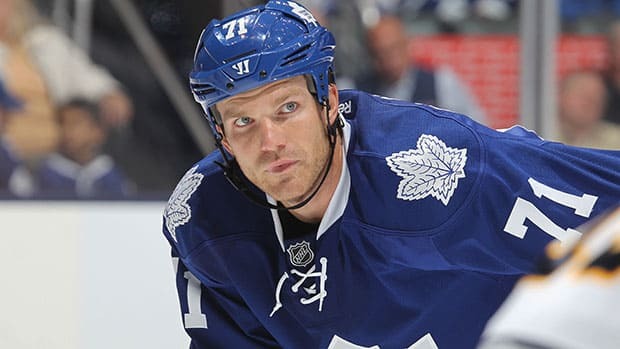 David Clarkson was playing the OHL before the Rangers, but after he went on to have a pretty decent career. He spent 2 seasons in the AHL on farm teams before landing a spot in the NHL with the New Jersey Devils where he stayed from 2006-2012. IMPRESSIVE DAVID! Later, of course, he played for the Leafs – woot woot! And is currently listed as a Vegas Golden Knight but has so stats at all this season. Still my type. But I’m probably slightly too old for him. And I couldn’t deal with dumb. That’s a dealbreaker! You’re only 29 though. Hes like 35? Can’t be cute and smart I suppose. I’m gonna need more details about this MSN conversation! Ohs haha…I think he just kept asking the same questions over and over and not really getting it?